Welcome to CMH Surgical Services! 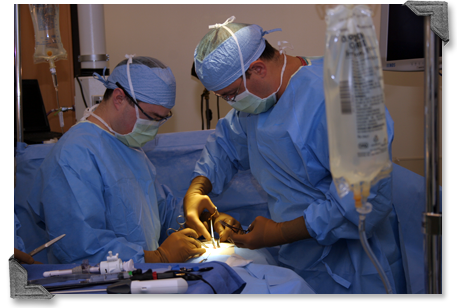 When you or a loved one needs surgery, CMH is proud to provide a variety of surgical services to our patients. At CMH Surgical Services, our board certified surgeons have office hours to meet with patients for pre and post operative care. Outpatient surgeries are performed at our Ambulatory Surgical Center (ASC) located in the Kerry and Synda Douglas Medical Center. Since our physician clinics and the ASC all use the same electronic medical record, healthcare providers have access to all pertinent health information. View contact information and locations for Surgical services.